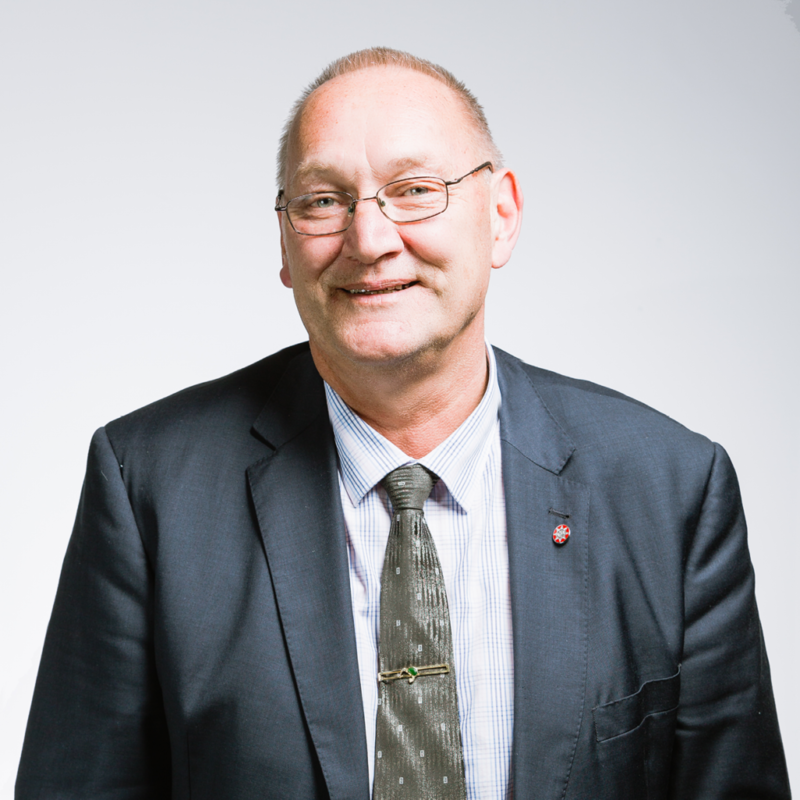 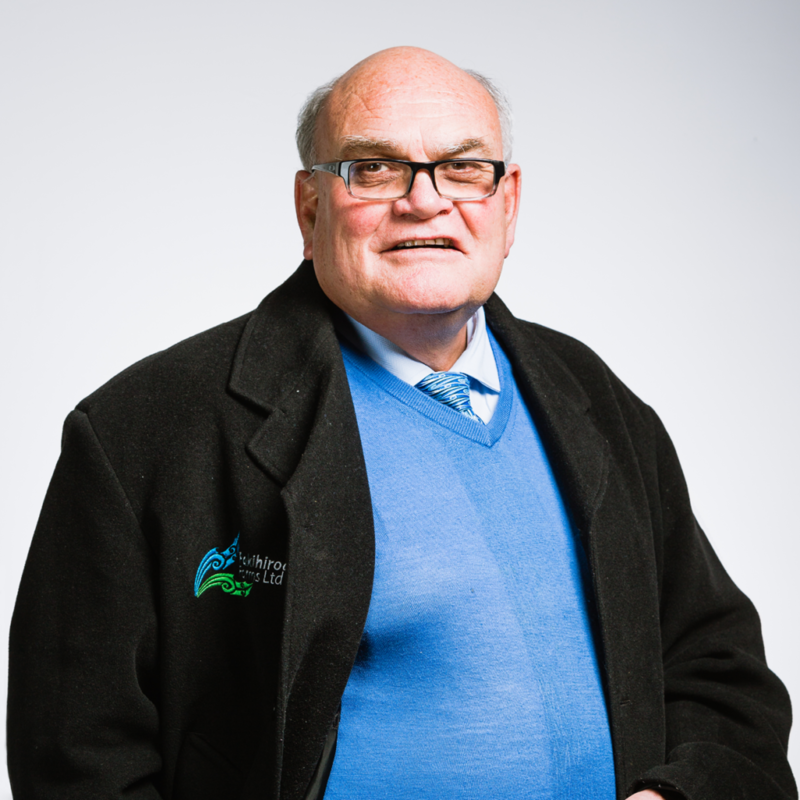 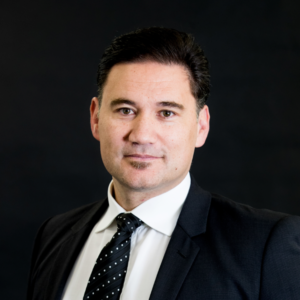 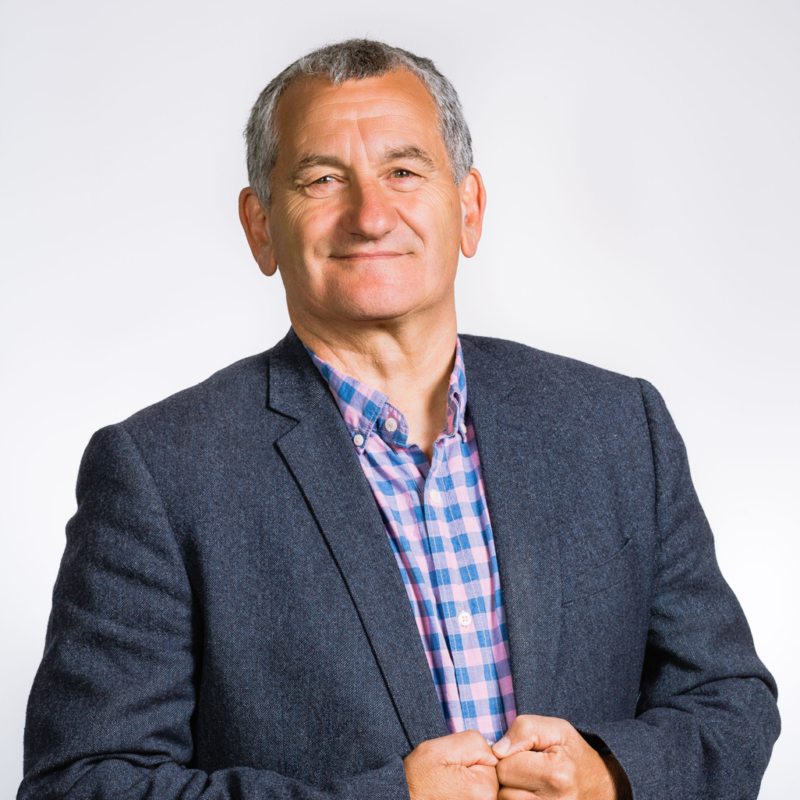 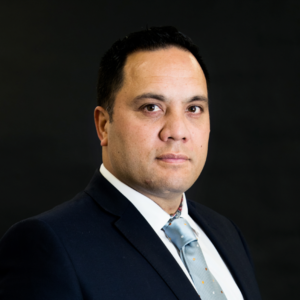 Hinerangi is no stranger to Te Ohu Kaimoana, having served as an alternate director for the late Tā Archie Taiaroa, as well as Hon Koro Wetere, Sonny Tau, and Fred Cookson since 2007. 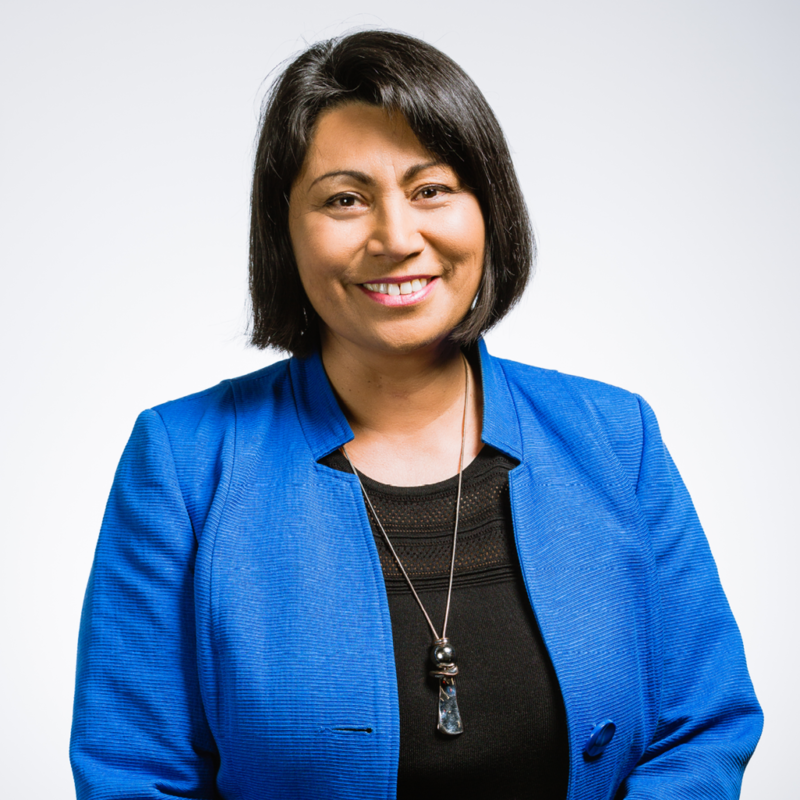 A chartered accountant, Hinerangi is also the chairwoman of Taranaki based Parininihi Ki Waitotara. 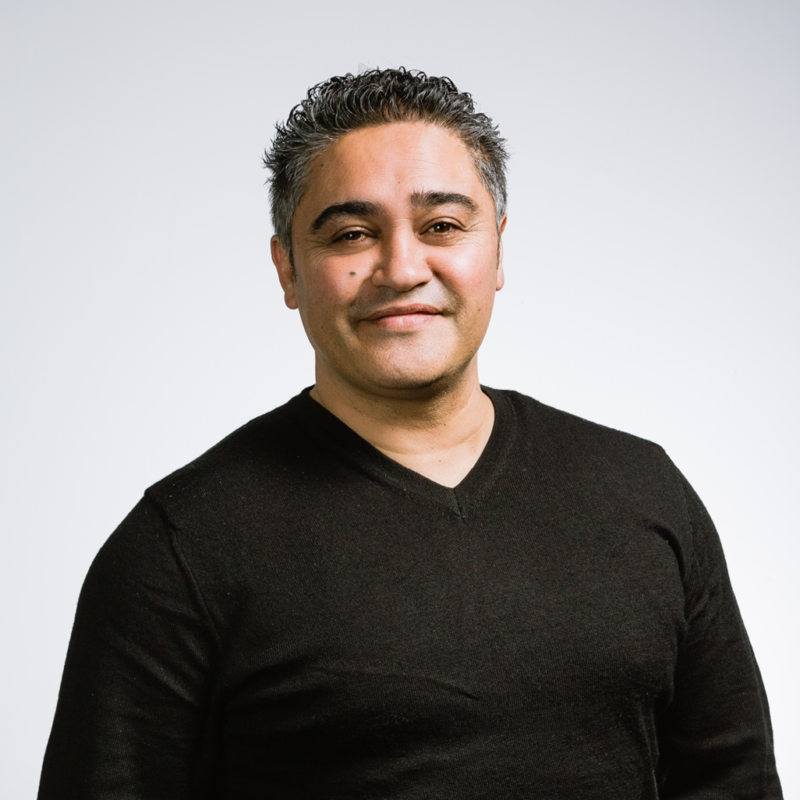 She is a Chartered Accountant and a member of the NZ Institute of Chartered Accountants. 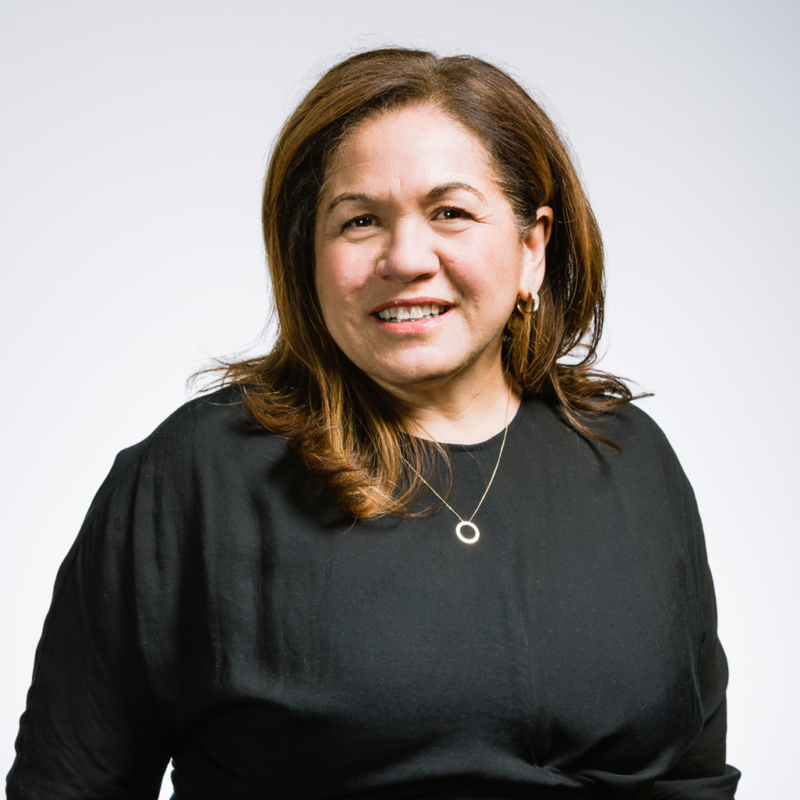 She has significant investment and financial management and governance experience and her current roles include director of Te Ohu Kai Moana Portfolio Management Services Limited, Director of Public Trust and Chair of the Nga Miro Health Trust. 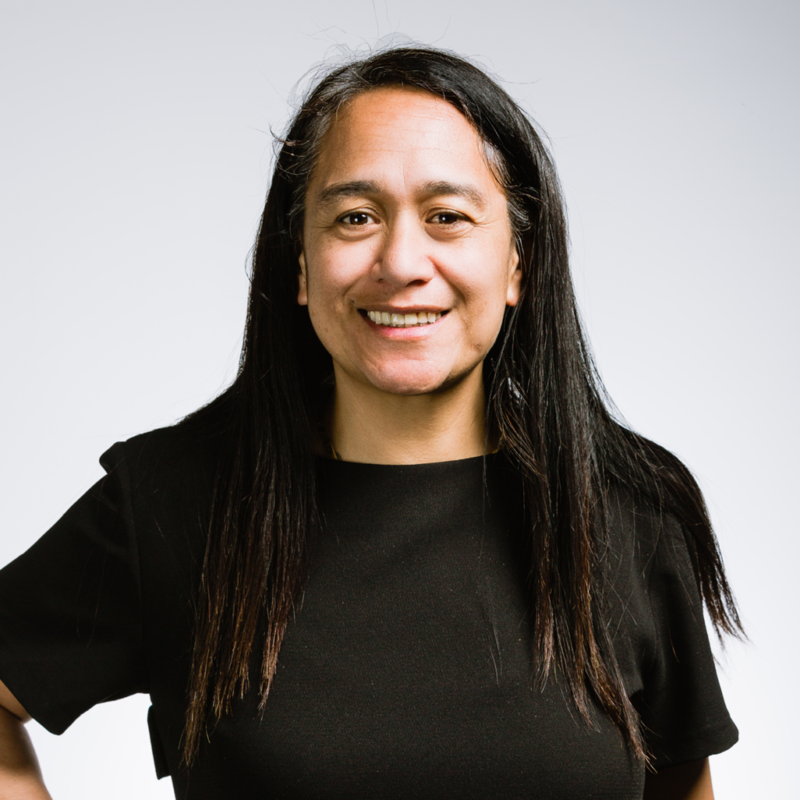 Hinerangi is known for her time as the financial accountant at Tainui Corporation and Tainui Development Ltd in Hamilton and later the Chief Financial Officer for Tainui Group Holdings Ltd, which manages the commercial assets of the Waikato-Tainui people.